The Turkish Stream pipeline will become operational in December 2016, said head of Gazprom Aleksey Miller. "An agreement [between Russia and Turkey] has been reached on operational commissioning and the start of gas deliveries via Turkish Stream in December 2016,” said Miller, according to a statement released by Gazprom. The agreement was signed by Miller and Turkish Minister of Energy and Natural Resources Taner Yildiz during a meeting on Thursday. “Gazprom will regard today’s agreements as a basis for the schedule of its work on the Turkish Stream project,” the head of Gazprom said. The construction of Turkish Stream was agreed between Russian Gazprom and Turkish Botas in December 2014. The pipeline with an annual capacity of 63 billion cubic meters will replace the South Stream, which was suspended over the EU’s stance on Russia. Turkish Stream will travel from Russia, transit through Turkey, and stop at the Greek border, giving Russia access to the Southern European market. 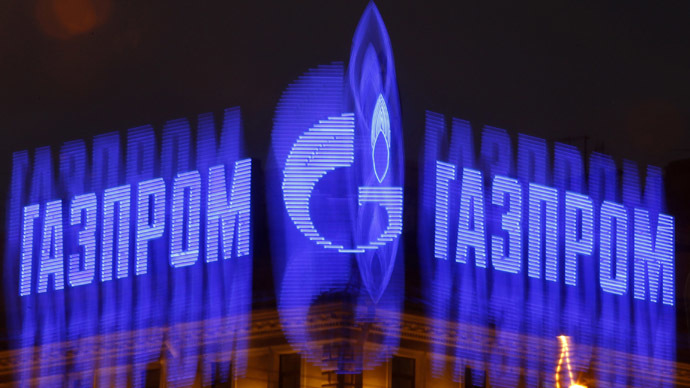 Miller and Yildiz have also discussed modernization of the existing Blue Stream gas pipeline, Gazprom said in its statement. Blue Stream, which possesses annual capacity of 16 billion cubic meters, runs under the Black Sea and provides direct delivery of gas to Turkish consumers. In the first four months of 2015 Blue Stream delivered about 5.4 billion cubic meters of gas from Russia to Turkey, which is 4 percent more than in the same period of 2014, according to operational data. Consumption of natural gas has more than doubled over the past 10 years, and the Turkish market is interested in a further increase in energy exports from Russia, the negotiators said. The Turkish Stream was also discussed on Thursday by Russian president Vladimir Putin and Greece’s Prime Minister Alexis Tsipras. Putin said Russia is ready to consider providing finance to Greek companies that will participate in the construction of a gas pipeline continuing the Turkish Stream, the press service of the Kremlin confirmed in a statement. "In this connection, the Russian side reaffirmed its readiness to consider the provision of funding the Greek public and private companies that will be involved in this project," the statement reads.